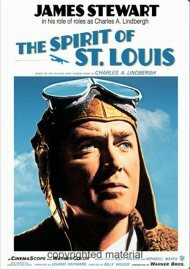 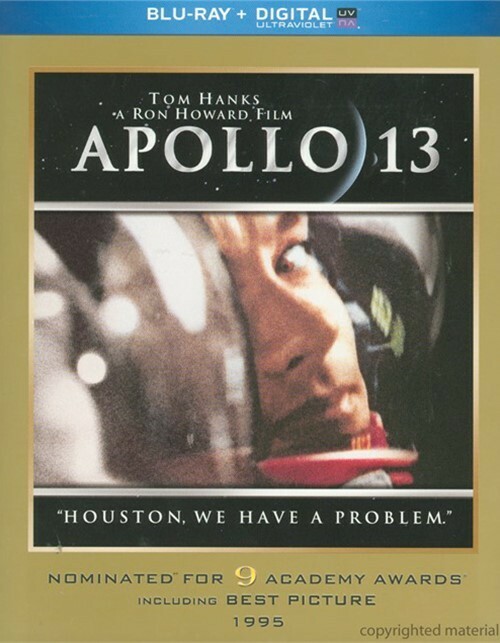 Nominated for nine Academy Awards, including Best Picture, Apollo 13 blasts off onto Blu-ray? 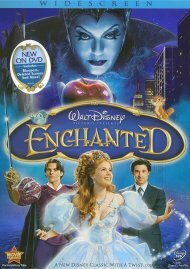 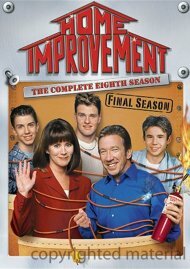 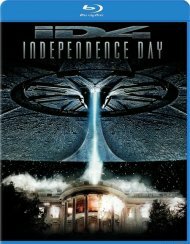 Hi-Def with exclusive bonus features. 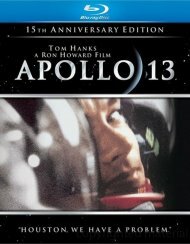 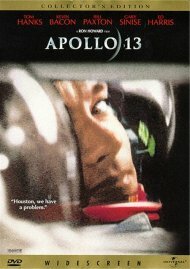 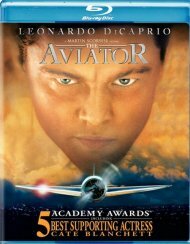 Produced by Academy Award winner Brian Grazer and directed by Oscar winner Ron Howard, Apollo 13 stars two-time Academy Award winner Tom Hanks, Kevin Bacon, Bill Paxton, Gary Sinise and Ed Harris in the inspiring and riveting story of the real-life space flight that gripped a nation and changed the world. 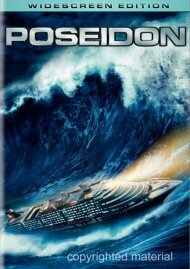 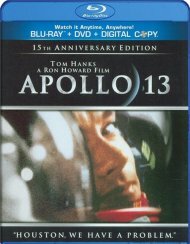 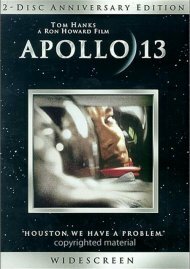 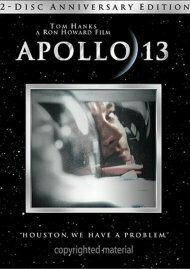 Review "Apollo 13 (Blu-ray + Digital C"
Reviews for "Apollo 13 (Blu-ray + Digital C"